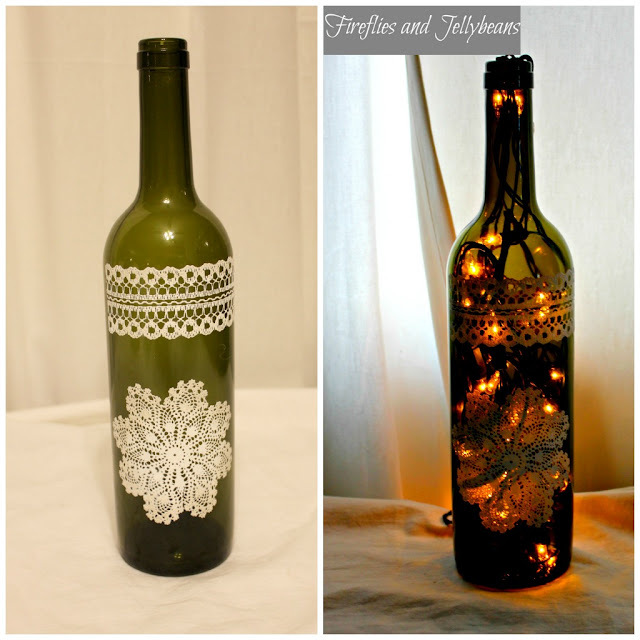 Here is a fun and super easy way to decorate a wine bottle and use it as a luminary! 1. cut apart the silkscreen and place them on a clean wine bottle. 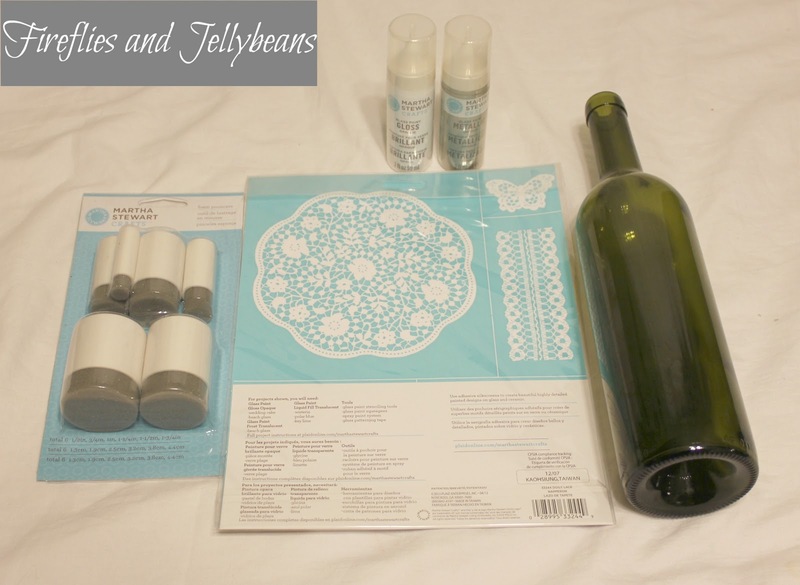 2. use the dabber to dab on the glass paint over the silkscreen. 3. 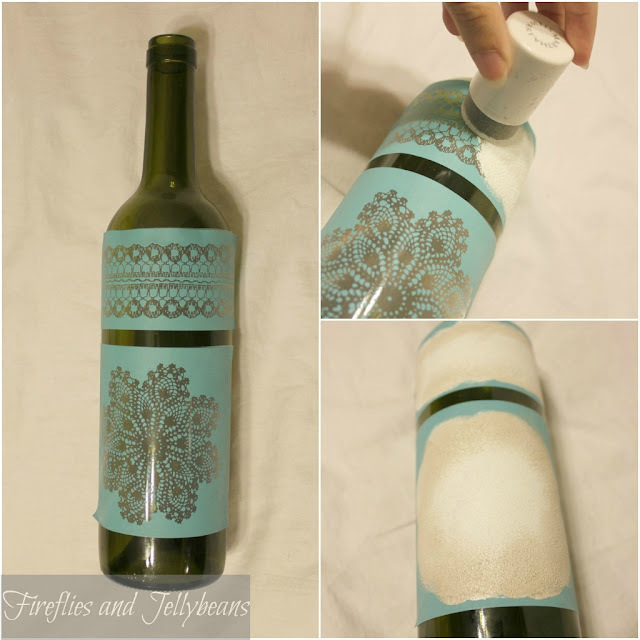 Use a second color around the edges to add texture. 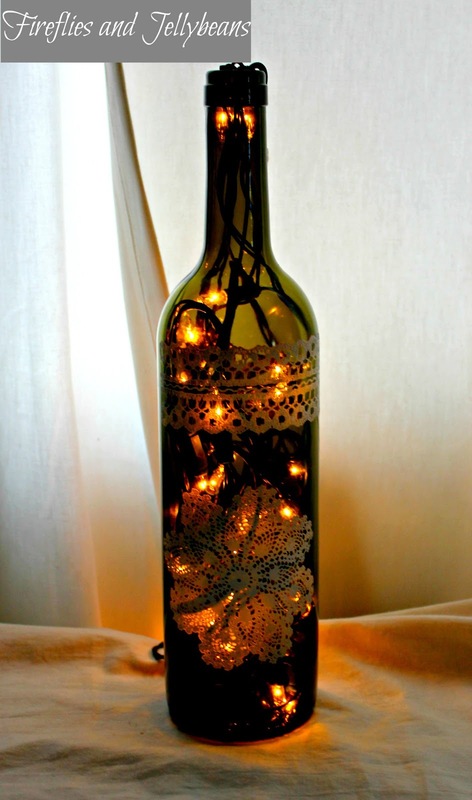 ... you could feed twinkle lights inside and use it as a luminary. I think these would be so pretty lining a sidewalk or stairway. Love this project..thank you for sharing with us! !